Hi everyone! 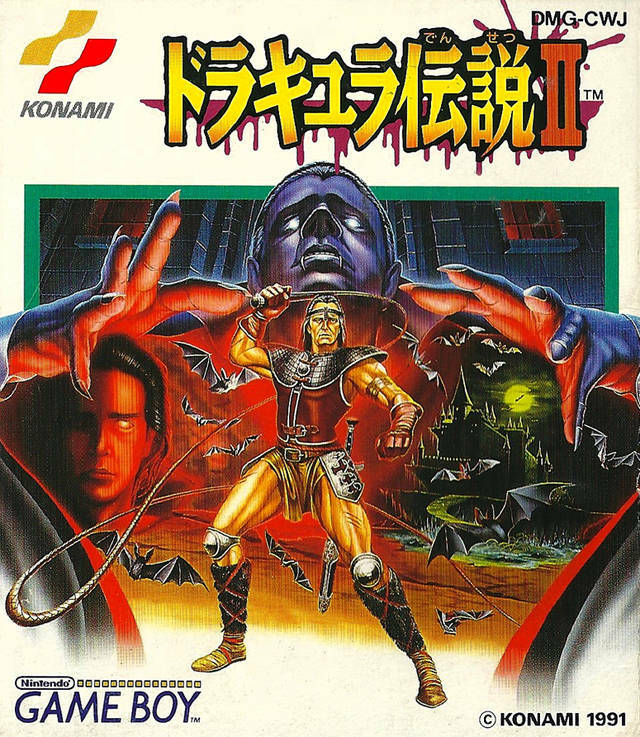 Time for a new post, I’ve gonna highlight a really cool game I got recently called Castlevania II: Dracula Densetsu II aka Castlevania II: Belmont’s Revenge if you get the North American version. 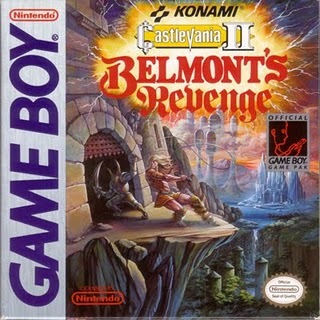 I have the Japanese version of this game so story wise I’m not totally sure what’s going on but based on what I looked up the game takes place 15 years after the first Castlevania game boy game. 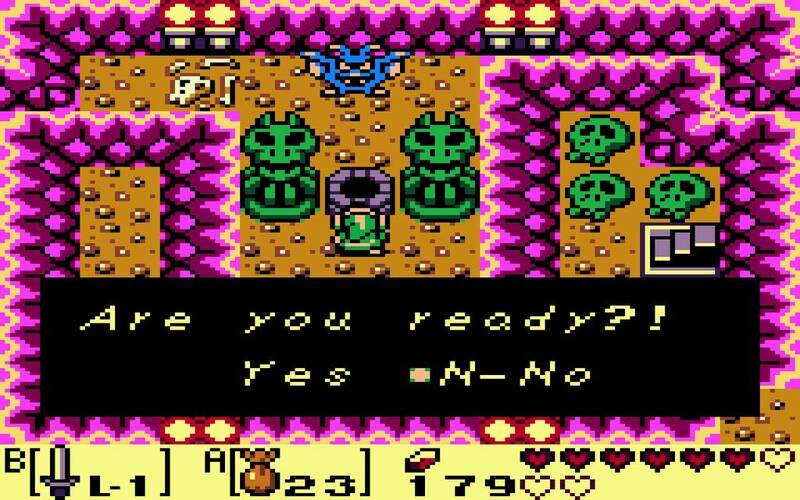 Dracula has returned and he has kidnapped Chris Belmont’s son named Soleiyu and turned him into a demon. 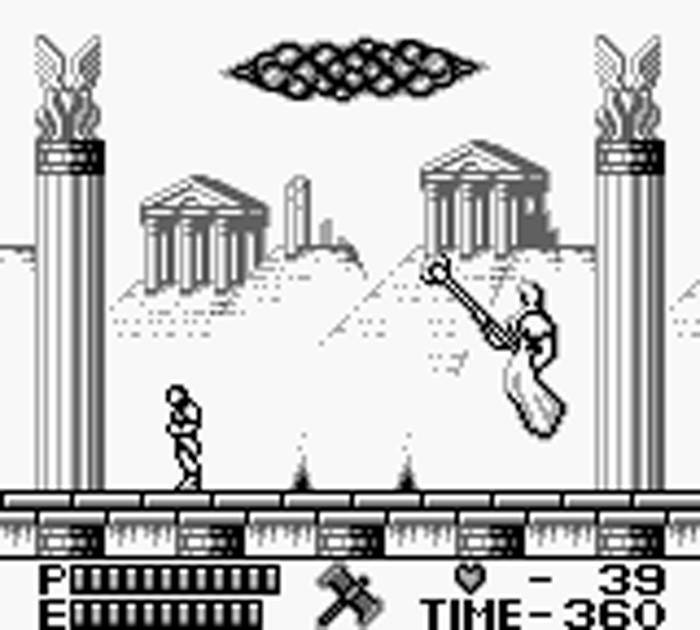 Dracula uses Soleiyu’s powers to retake human form so he can rebuild his castle. So once again Christopher must face Dracula to save his son. 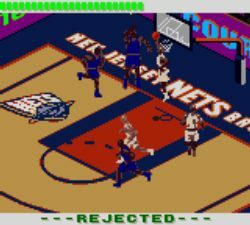 When you first start the game there are four initial levels. 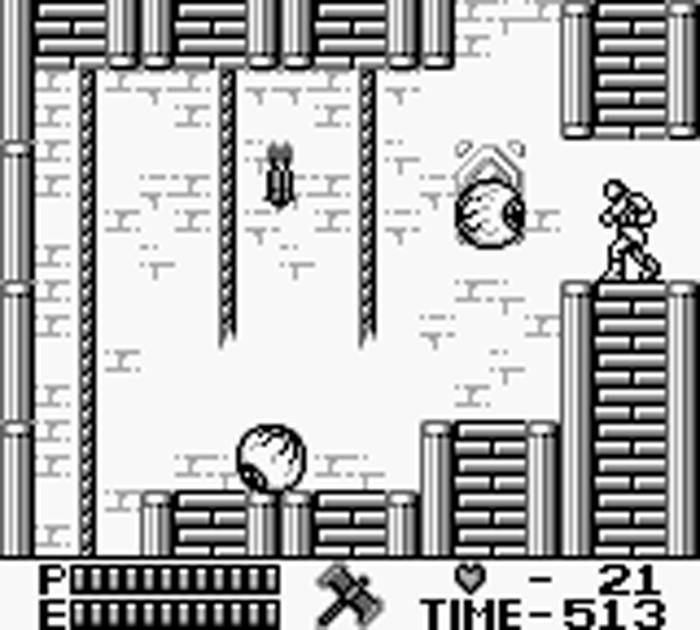 Each level has a unique theme like earth, crystal, plant and air and takes place in a separate castle. The cool thing is you can complete them in any order you like. 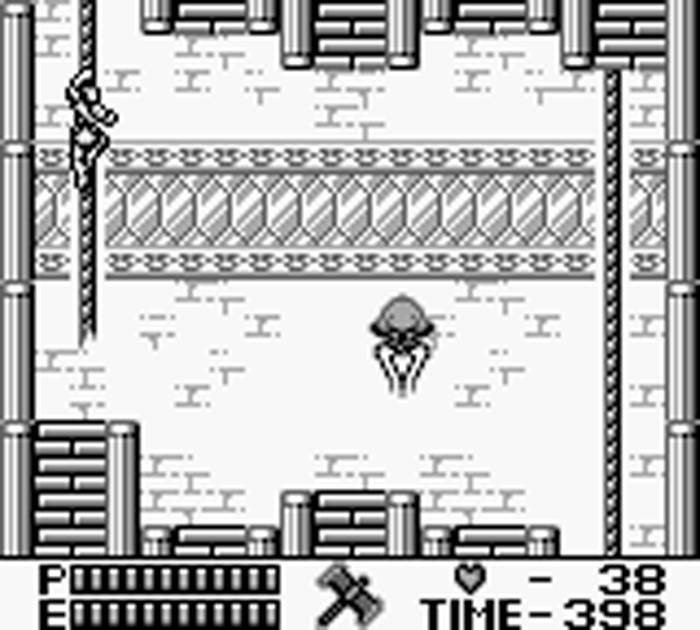 So if you get stuck on one of the large trap rooms you can try out another one. 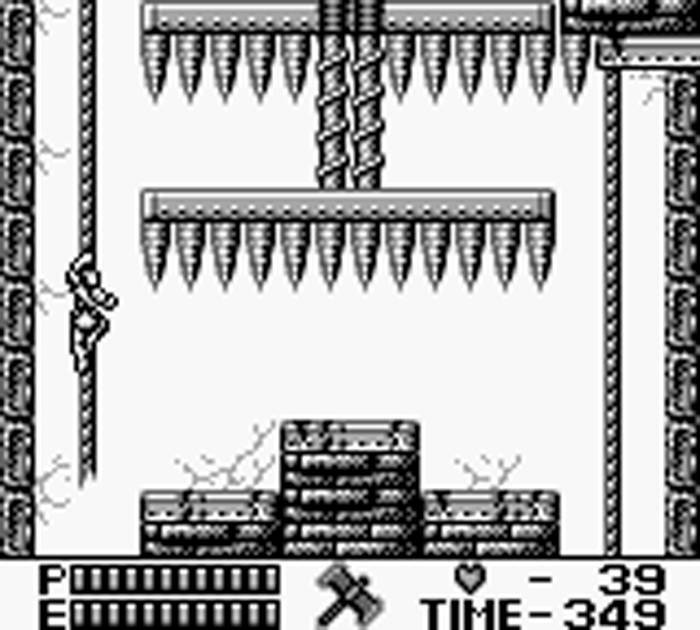 If you play the Japanese version you will notice that the axe will be replaced with a cross, instead of making the arcing motion the cross moves in a horizontal motion almost like a boomerang when it comes back to you. This can be very useful as it can go through walls to kill enemies.